As an Expert Trainer at WAC, I am committed to working with you on the road to achieving your health and wellness goals. Together we will customize your training to personally motivate you and have fun while doing it. 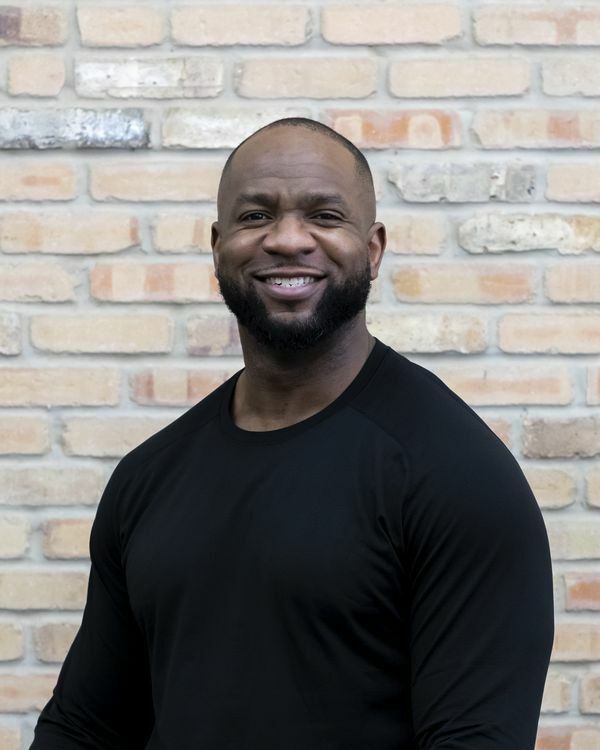 Prior to finding my passion for personal training, I studied several years of martial arts and was a student-athlete and graduate student at Central Michigan University. As a fitness professional with several years of experience training, I am a NASM certified personal trainer, ACE group exercise instructor and Level 1 USA Weightlifting coach. I’m excited to meet with you and believe that if you show up, then we can design a customized training approach that will help you get closer to your health and wellness goals.